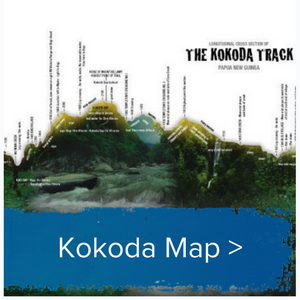 Australian Kokoda Tours is a family owned business, having run treks over Kokoda since 2006. We are a licensed commercial operator registered with the Kokoda Track Authority. Australian Kokoda Tours, only treks Kokoda therefore all our attention and energy are focussed on your trek. We take pride in our treks and our record, both on and off the track and only stay in the quality, safe 5 star Hilton hotel with 24 hour security facilities. We guarantee after finishing your journey with Australian Kokoda Tours you will feel a fabulous sense of self achievement and the Kokoda track will have changed your life.